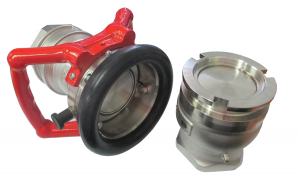 Pacific Hoseflex assemble custom assemblies for the oil and gas industry. 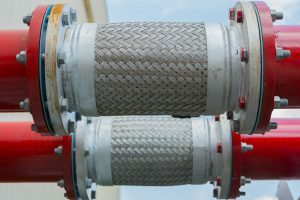 Our hoses include Abrasive, Potable Water, Mud and Oil Hoses and Composite Hoses. 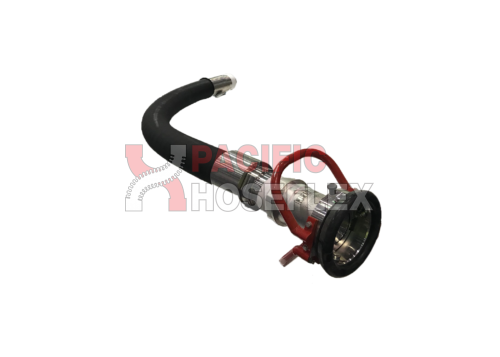 They also supply endless hose accessories such as hose floats, rope lag and whip checks. 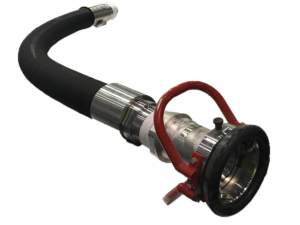 Pacific Hoseflex are the Exclusive Distributor of Klaw Products which includes a range of Breakaway Couplings, Dry Disconnect Couplings, Emergency Release Couplings.